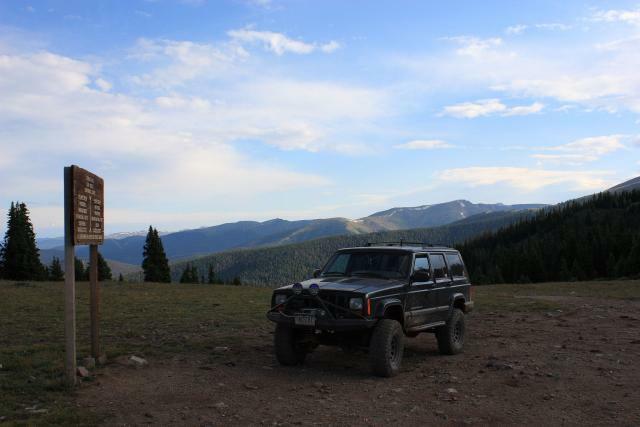 Day 6 of the adventure brought me to Breckenridge, where I headed out of town bright and early on Tiger Road and made my way up to Georgia Pass. 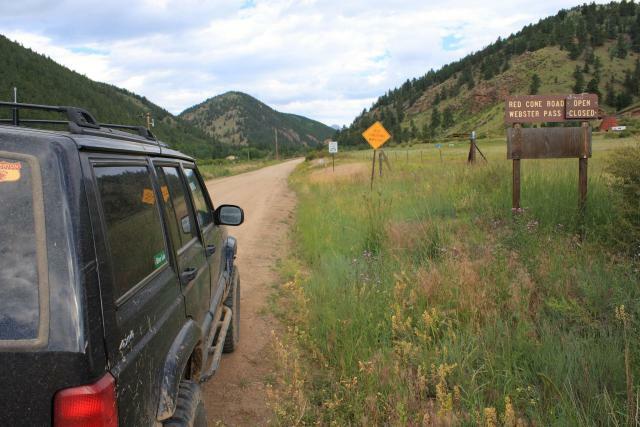 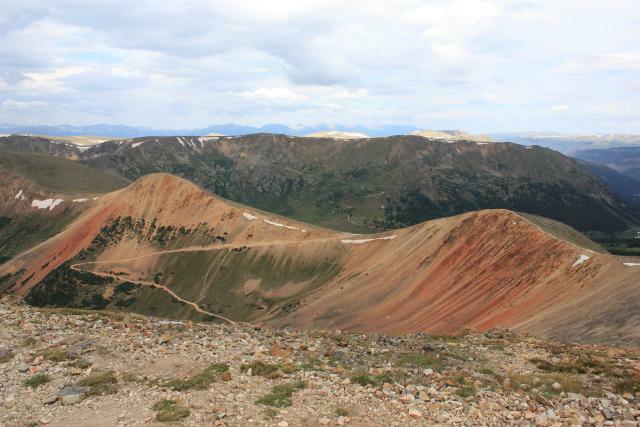 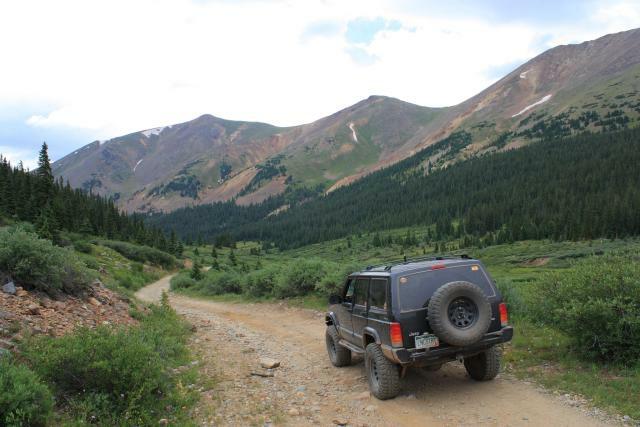 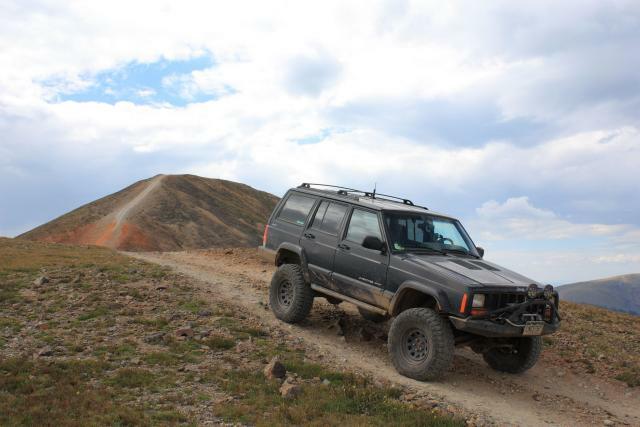 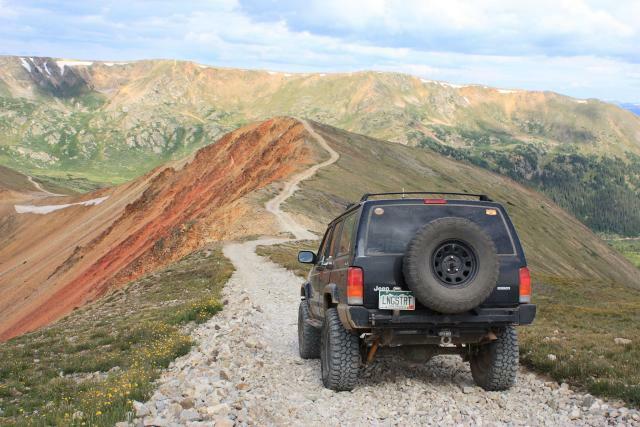 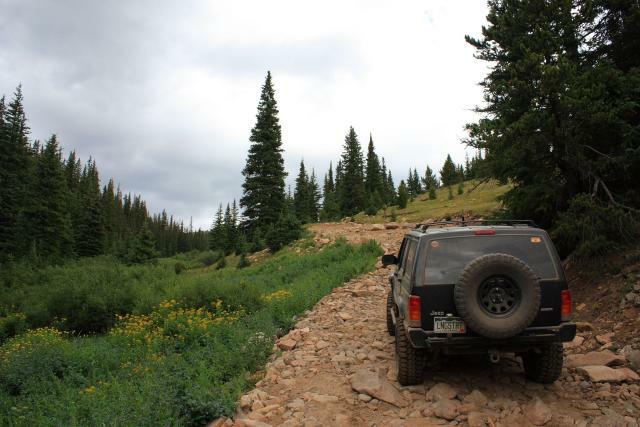 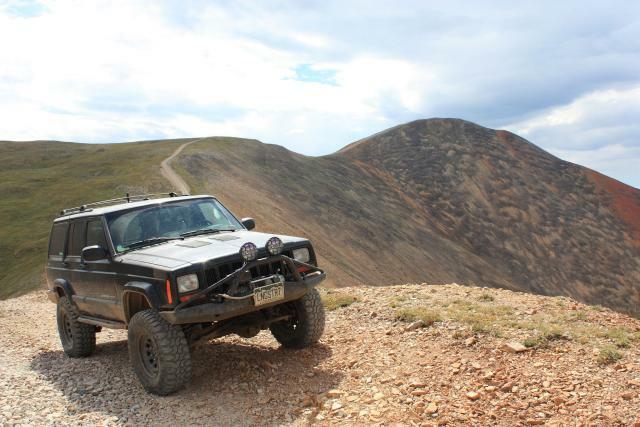 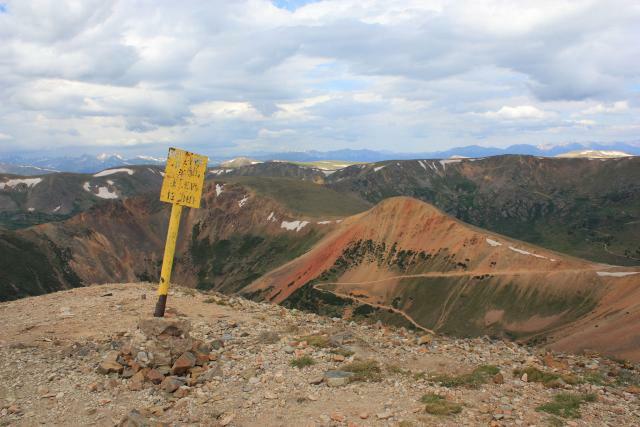 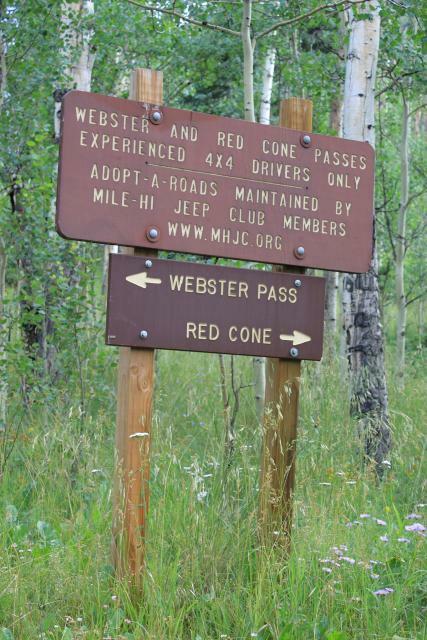 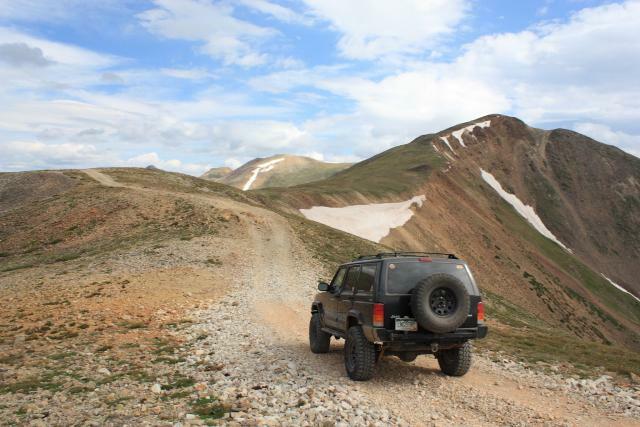 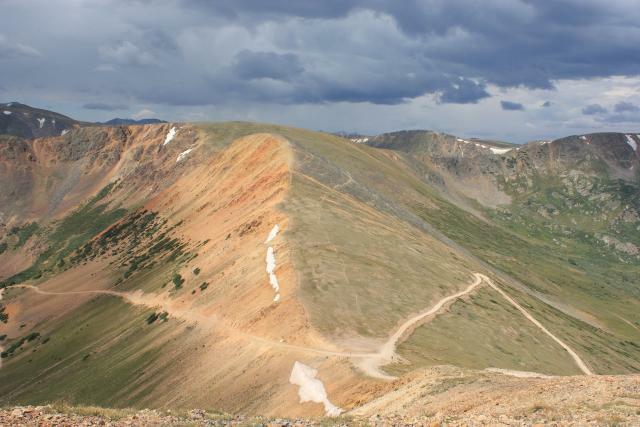 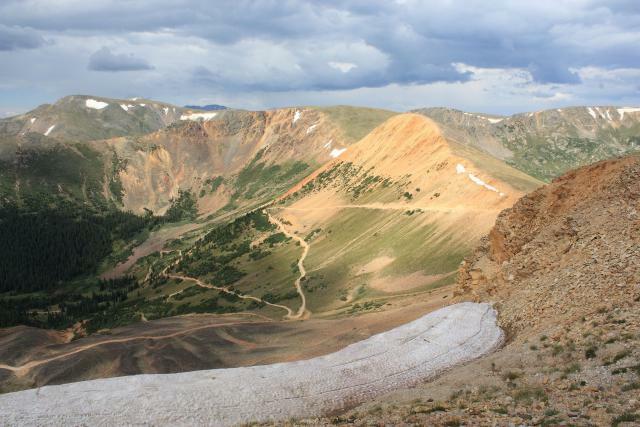 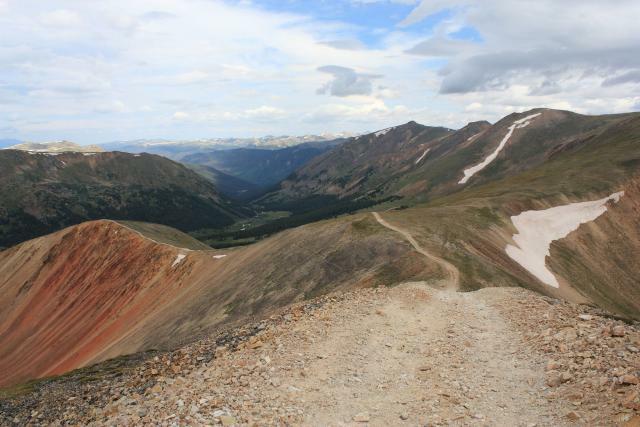 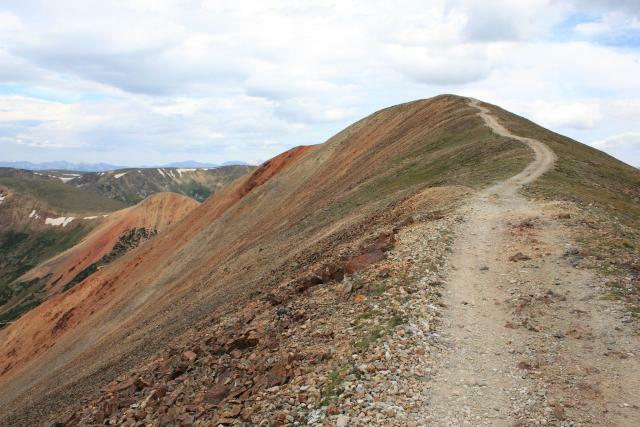 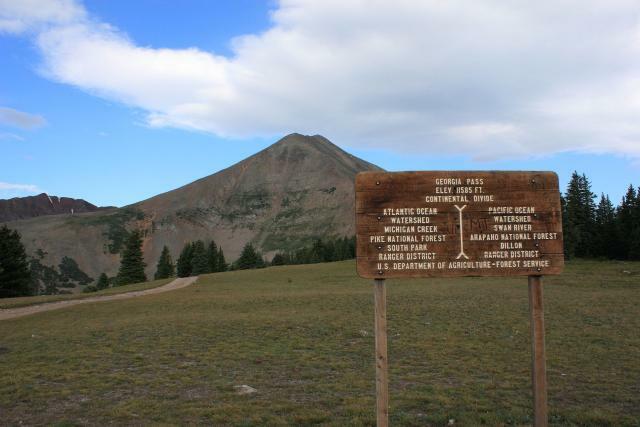 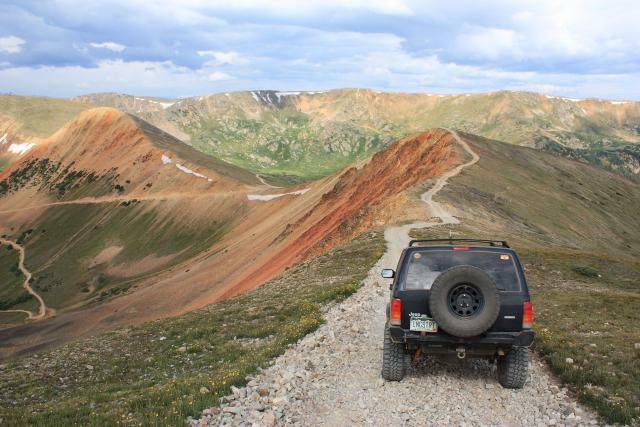 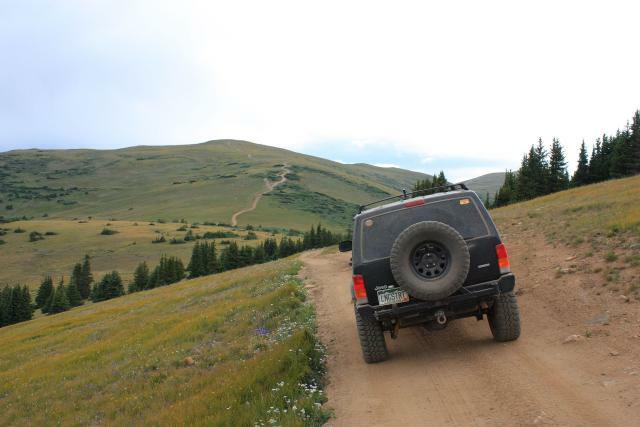 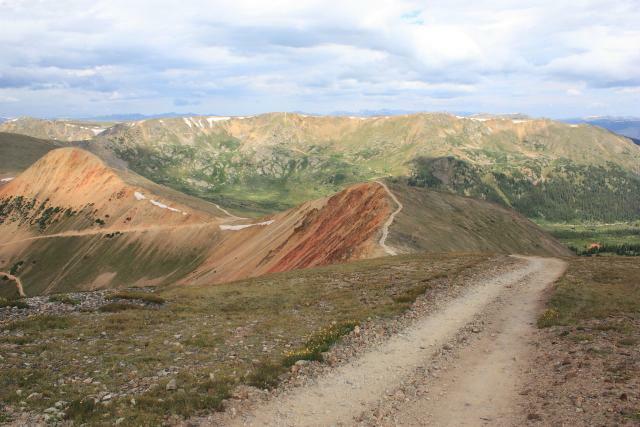 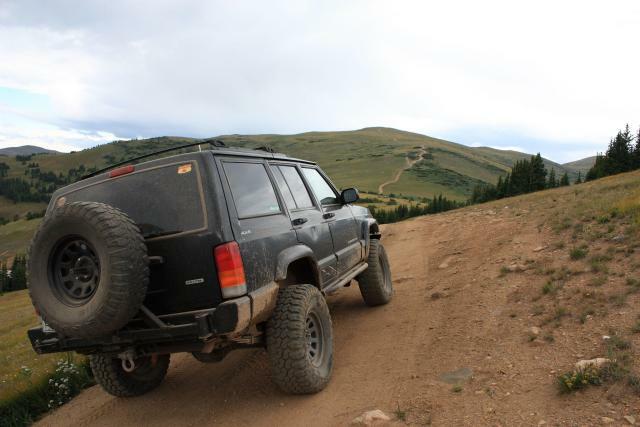 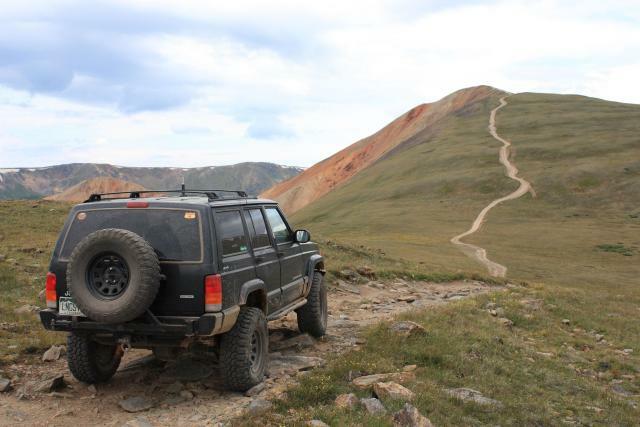 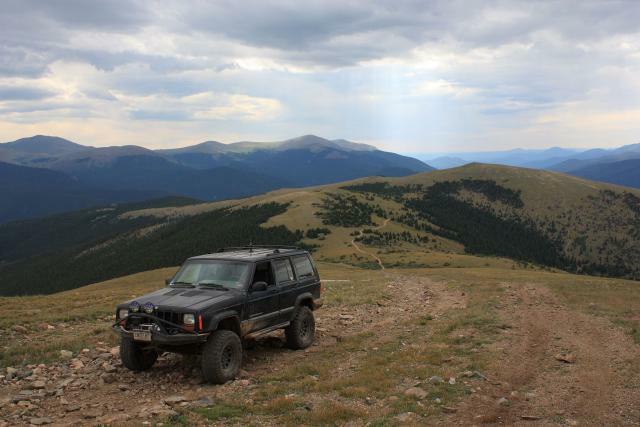 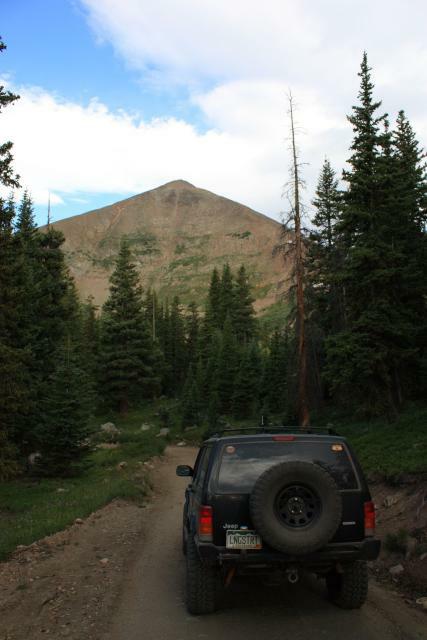 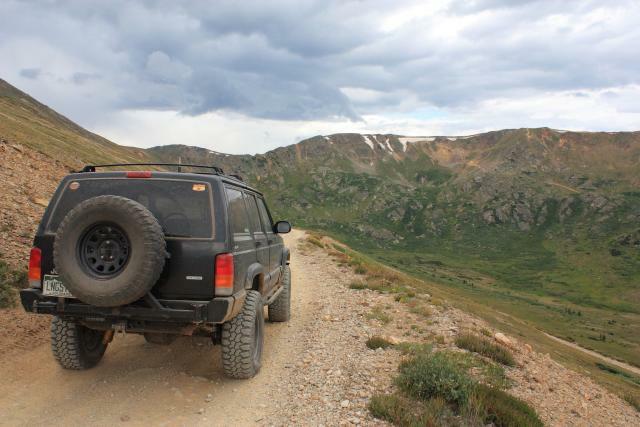 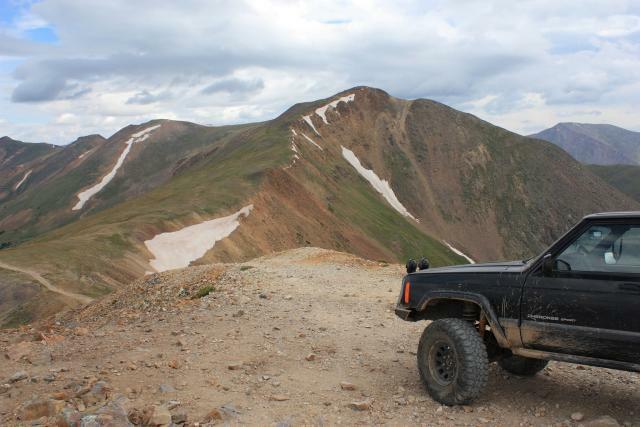 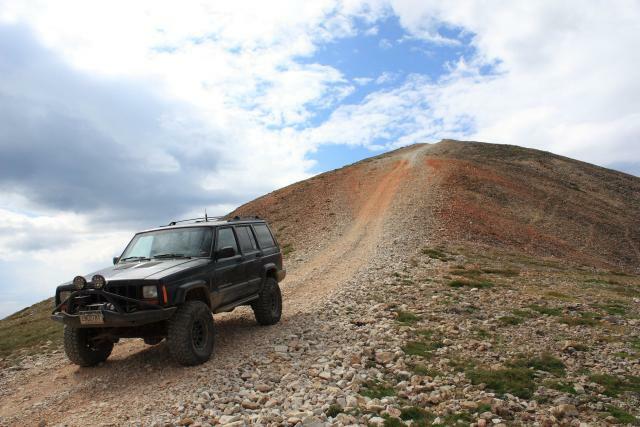 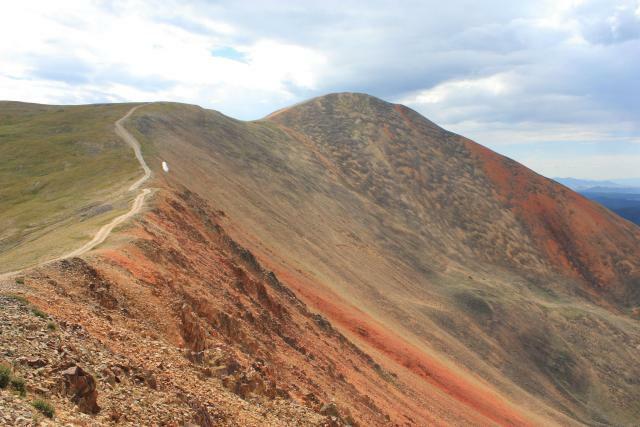 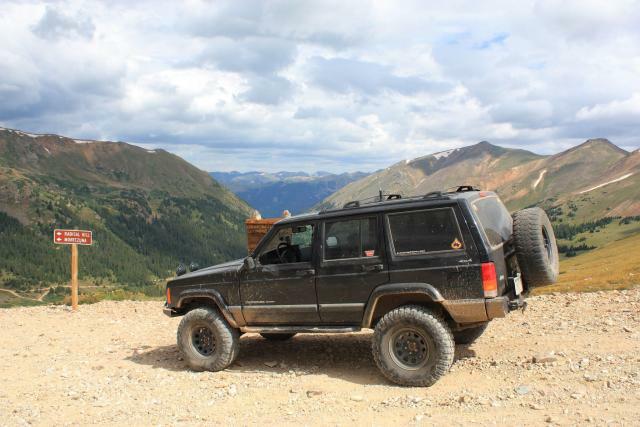 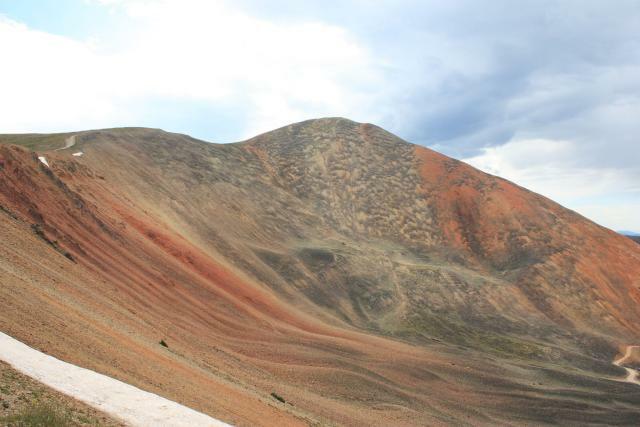 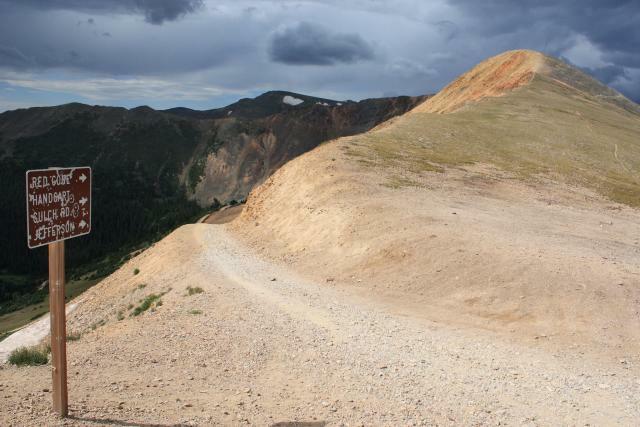 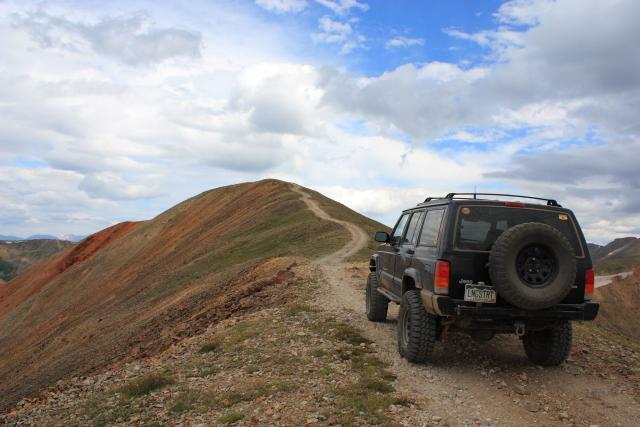 I should mention, that the trail down from Red Cone to Webster Pass is one-way only, because it is so steep. 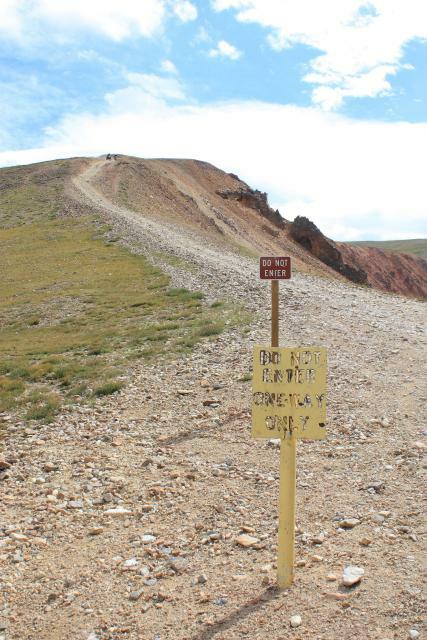 Day 6 to be continued….